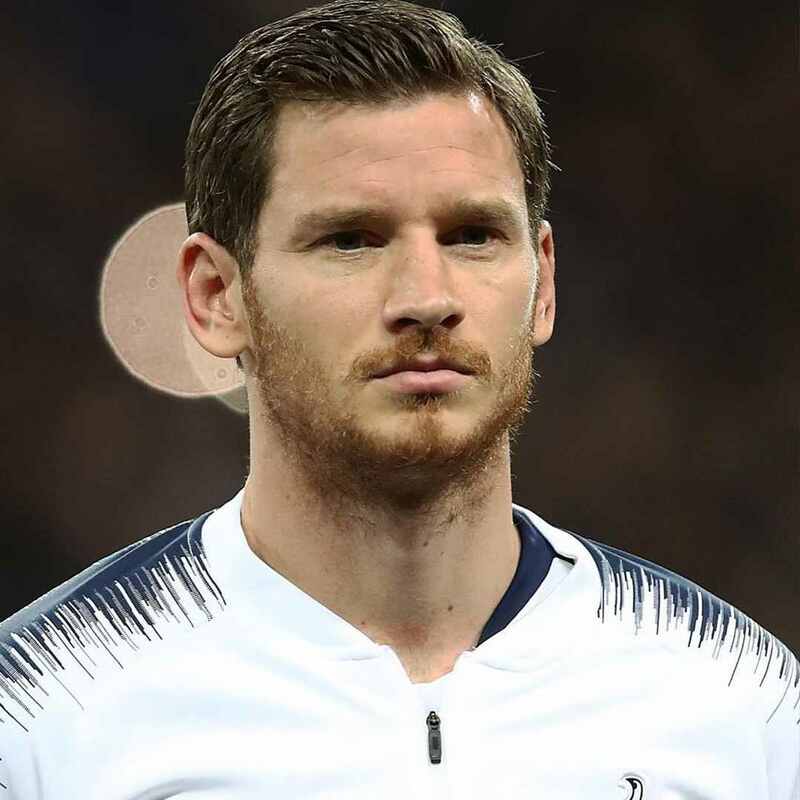 Central defender Jan Vertonghen arrived from Dutch giants Ajax in the summer of 2012 and has been a mainstay of our side ever since. 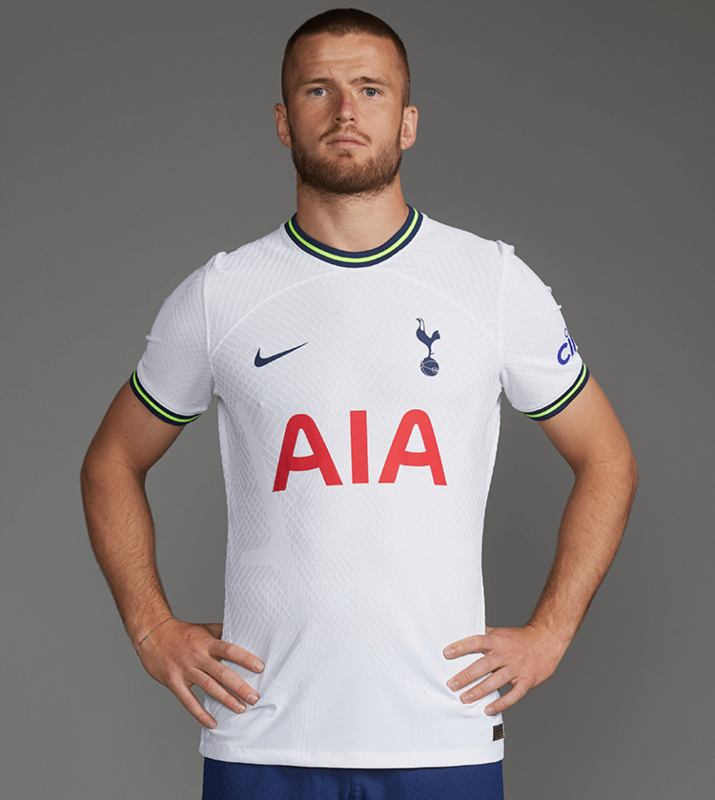 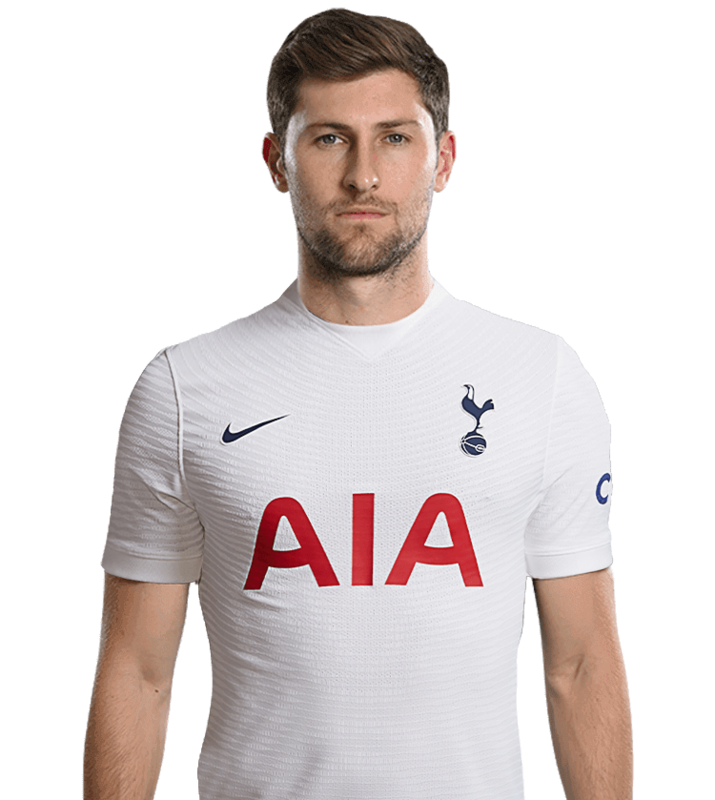 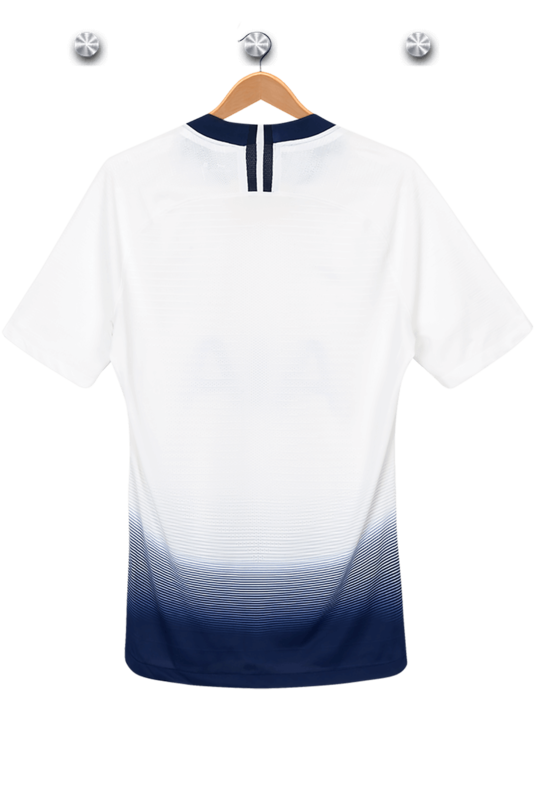 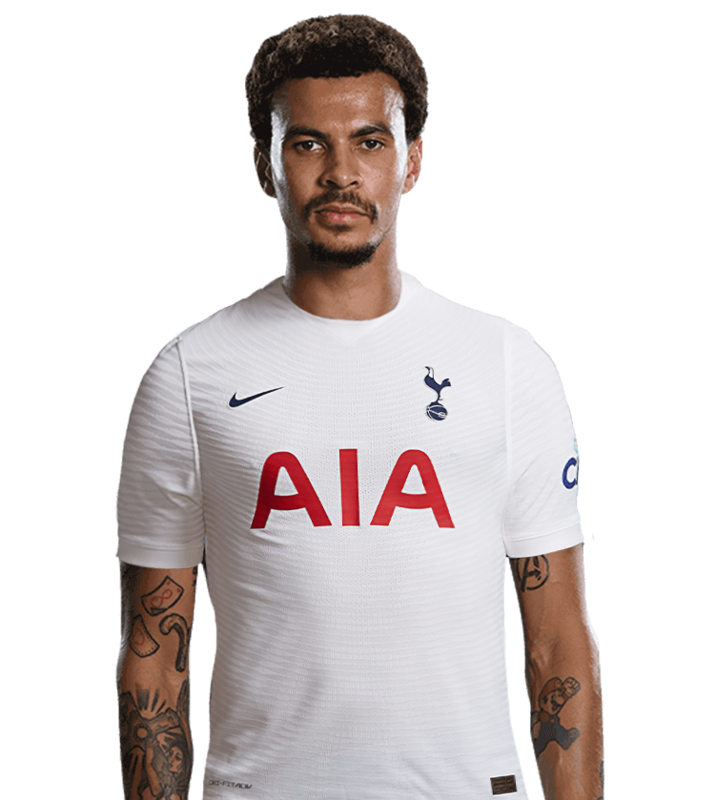 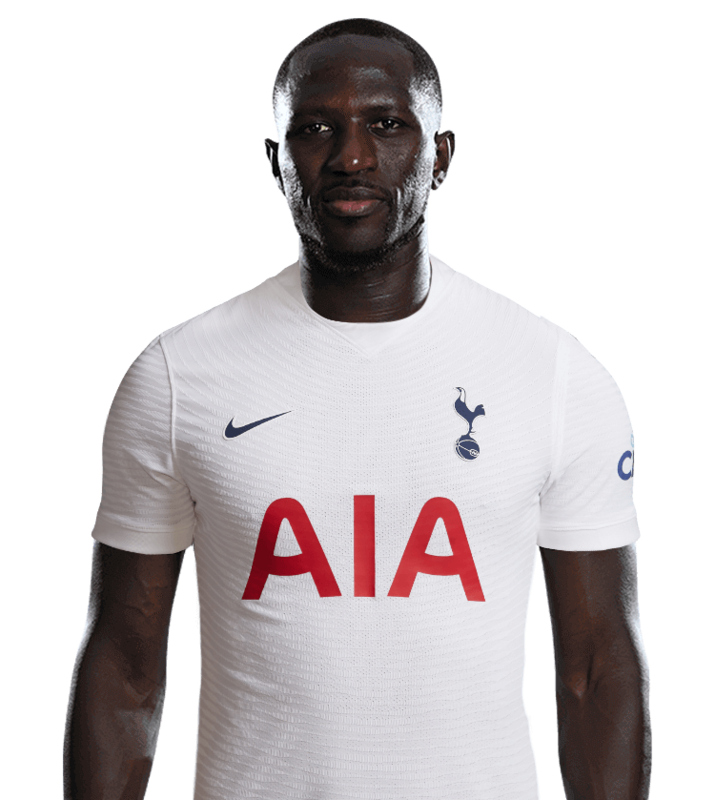 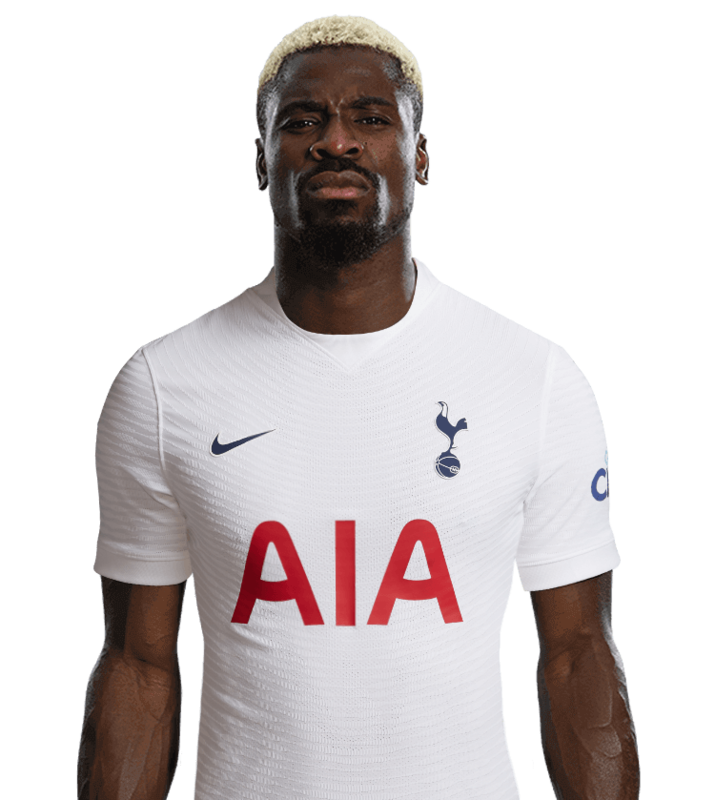 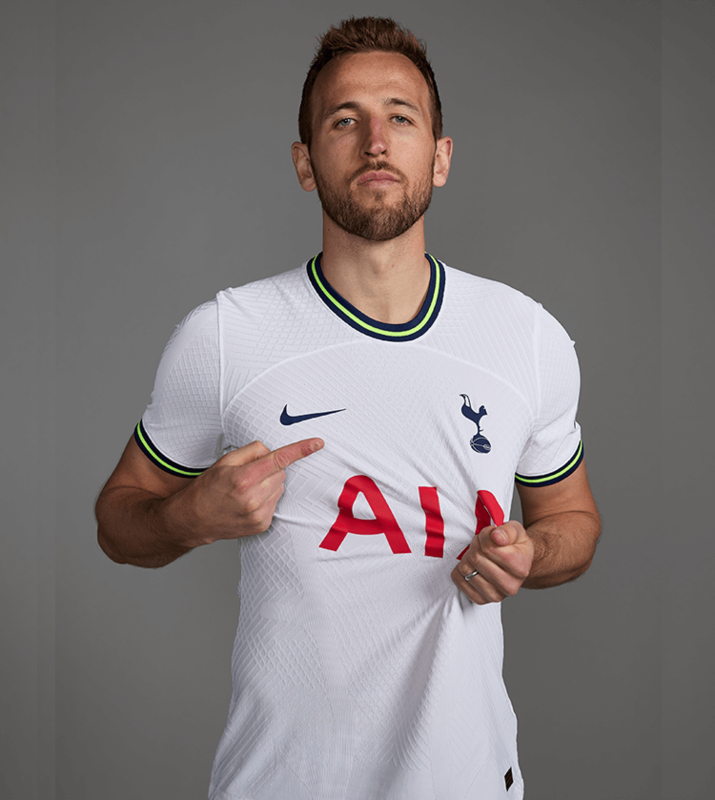 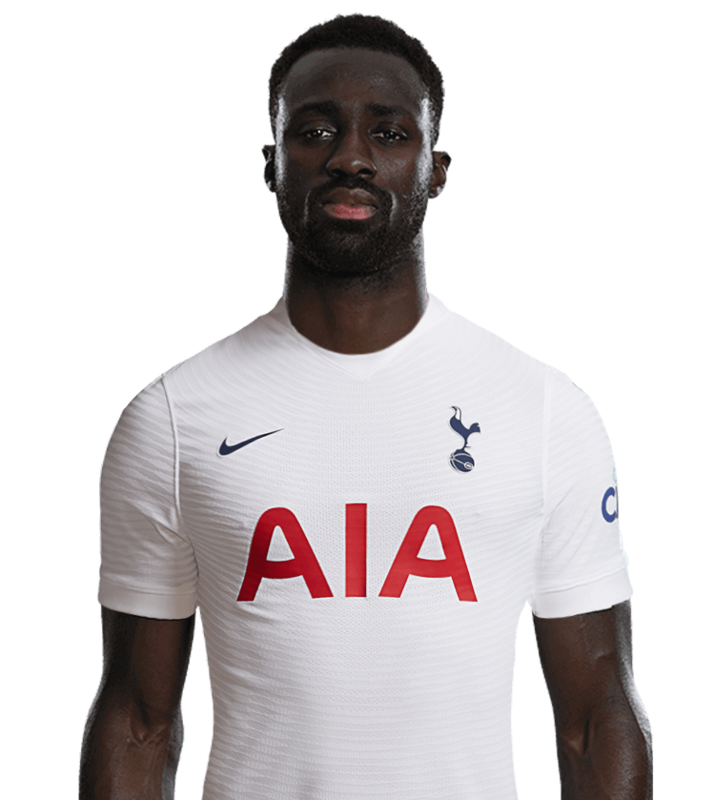 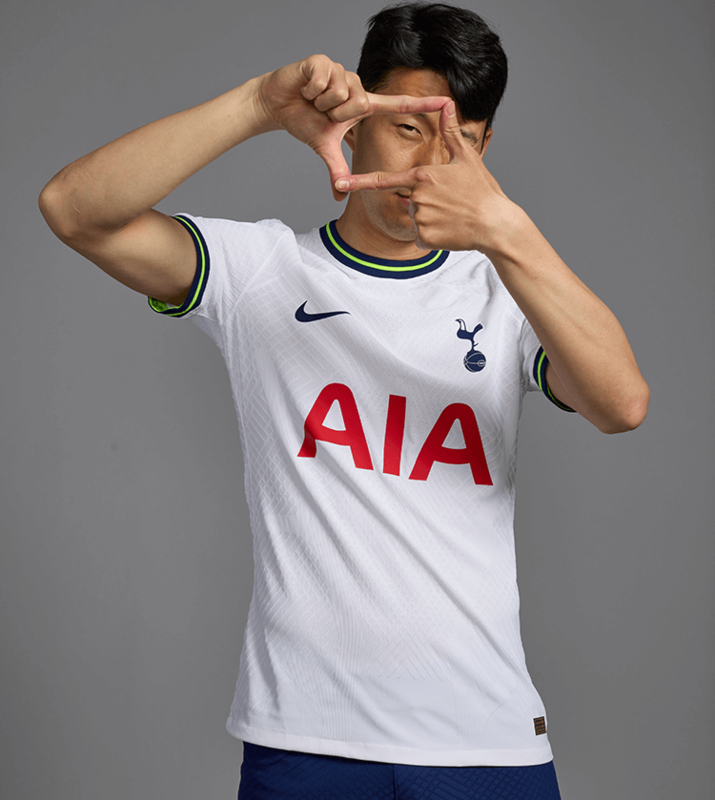 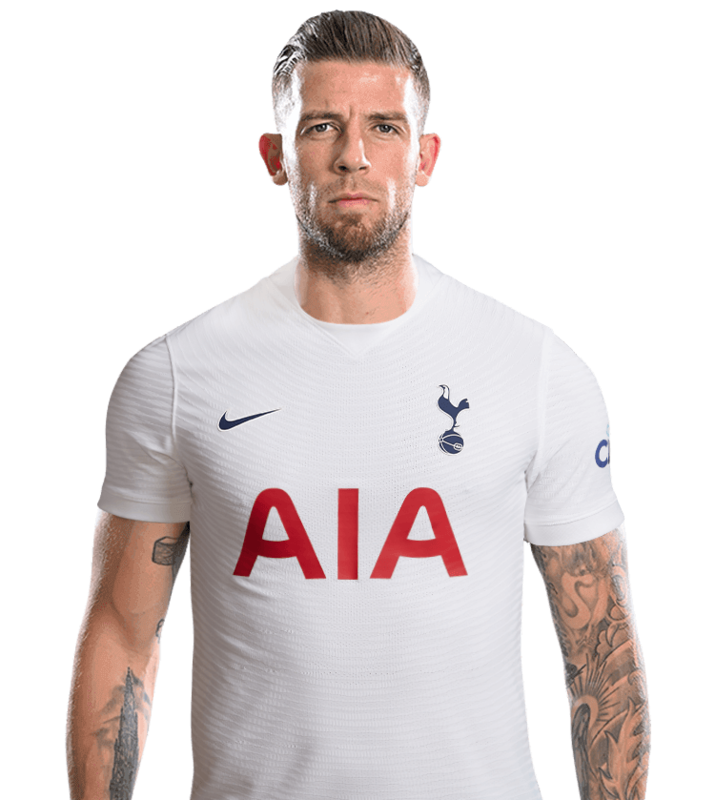 In his first season, Jan played 49 of our 54 games in all competitions and his performances in a Spurs shirt were rewarded with a place in the PFA Premier League Team of the Year. 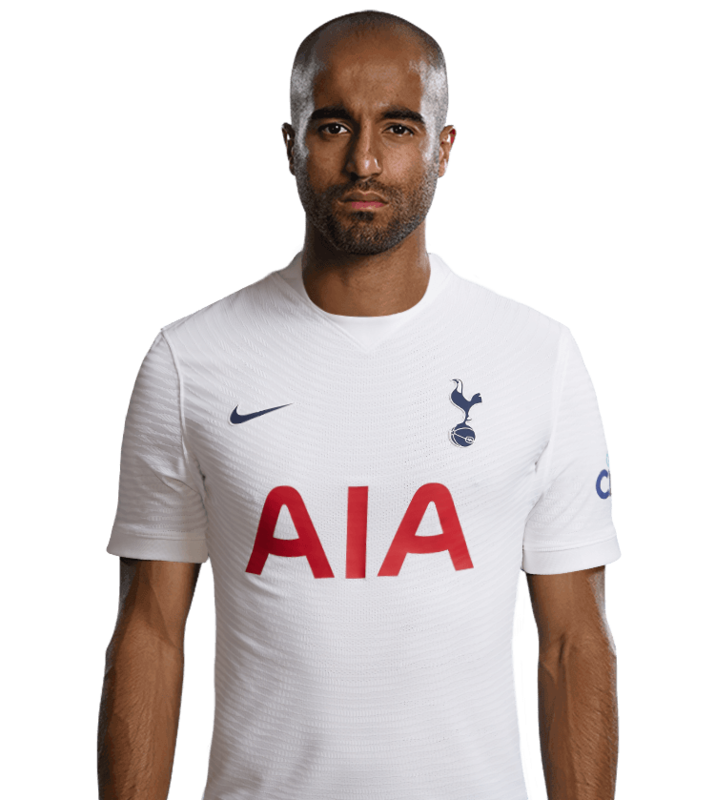 His consistency at the back continued as he was part of the side that led us back into the Champions League in 2016. 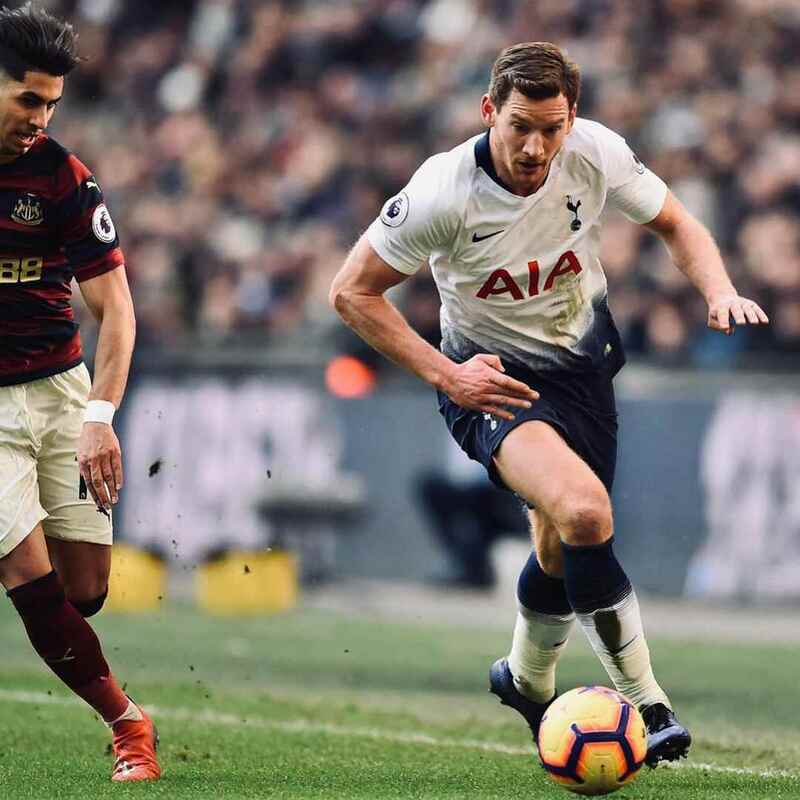 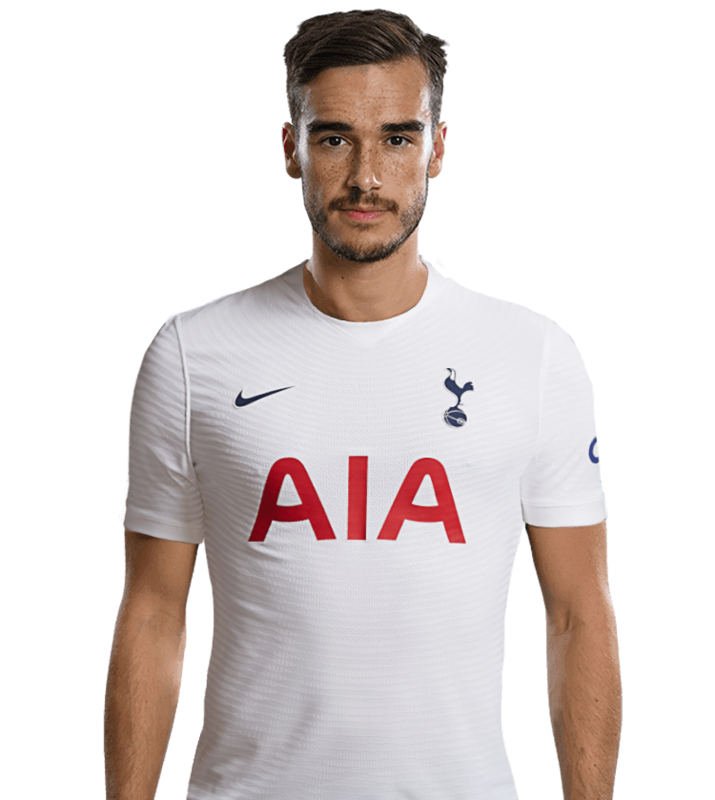 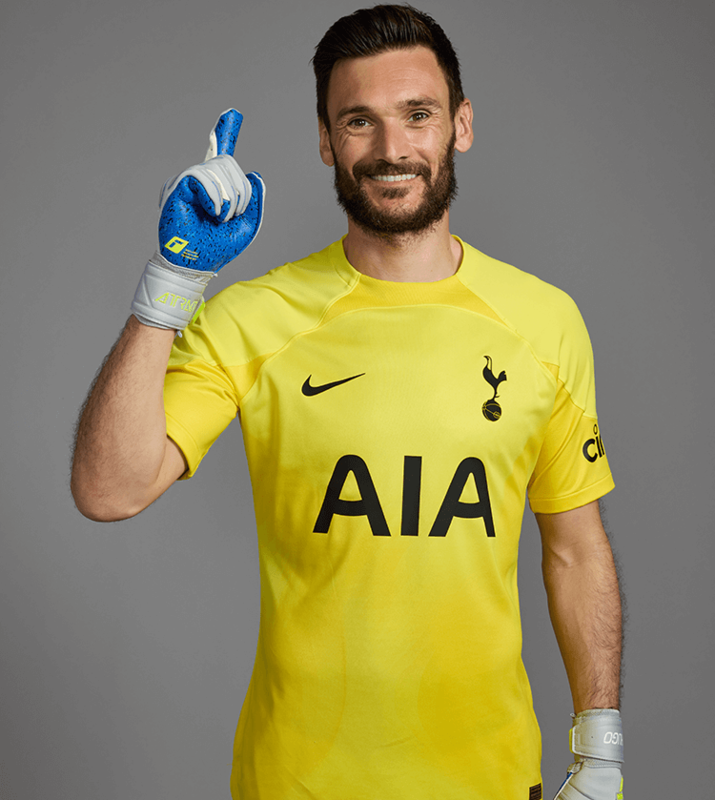 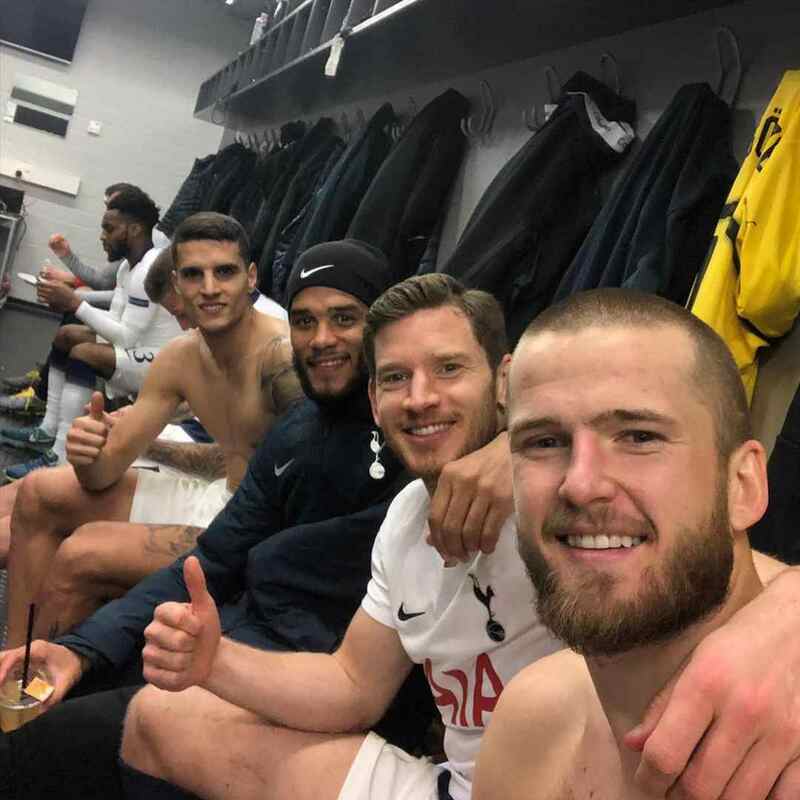 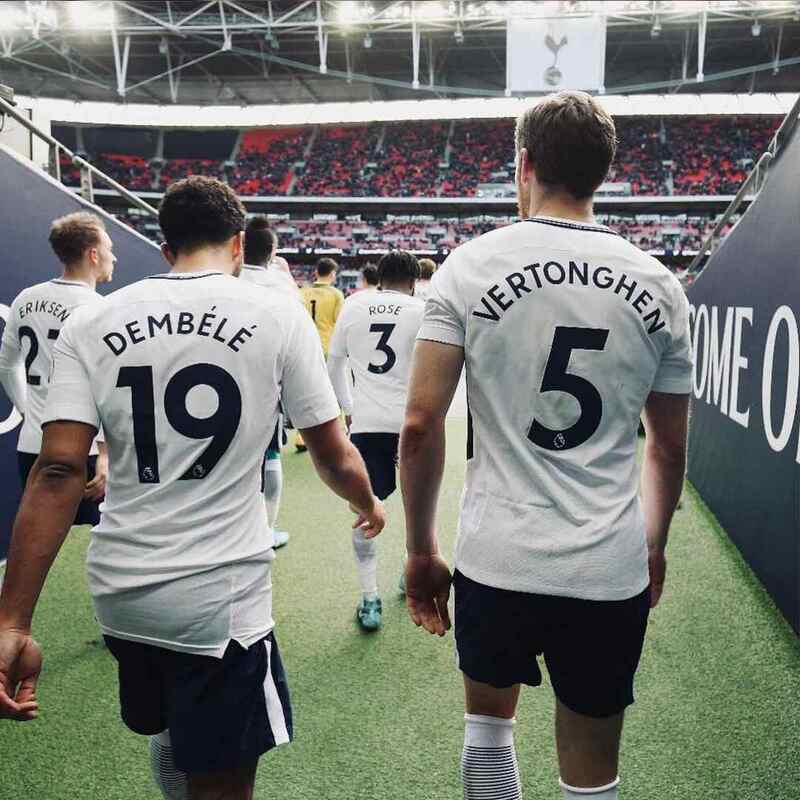 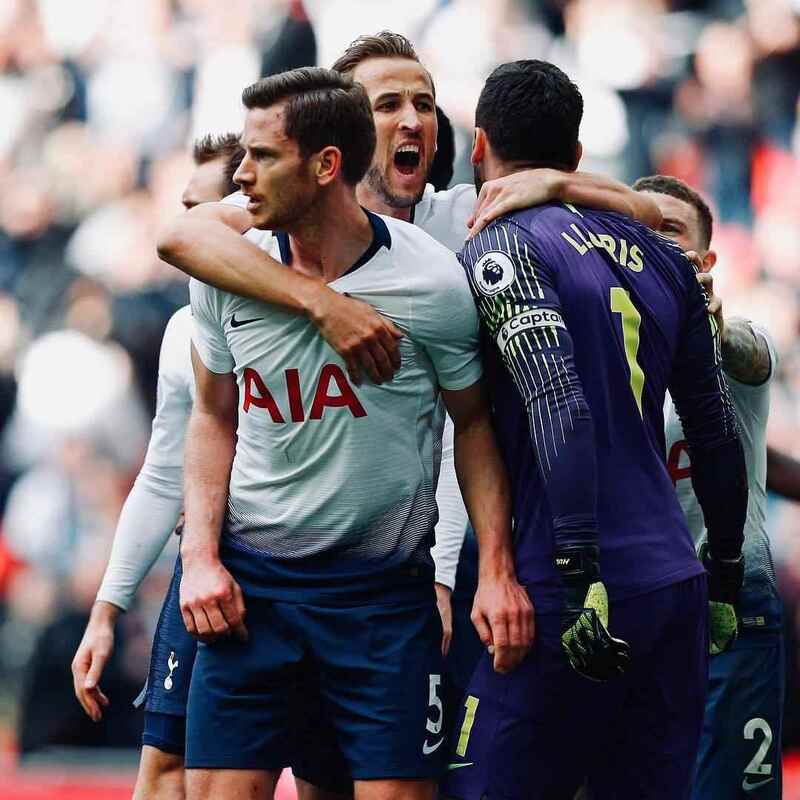 Another superb campaign in the 2017/18 season saw Jan named in the PFA Premier League Team of the Year once more and awarded the One Hotspur members' Player of the Season prize. 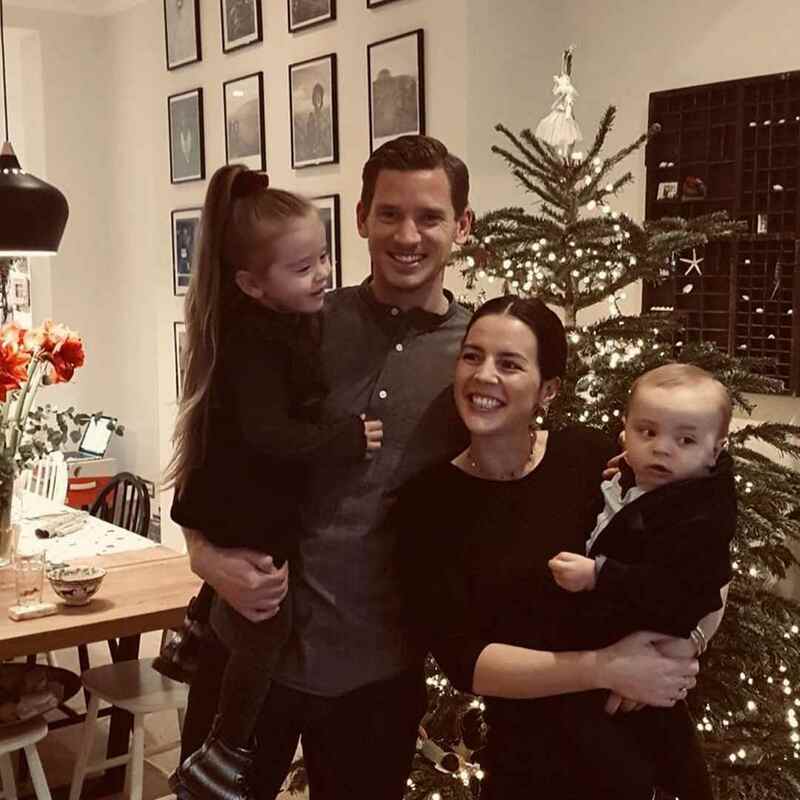 In October, 2017, the Belgian international received his 97th cap for his country, making him the all-time record appearance maker for the Red Devils.